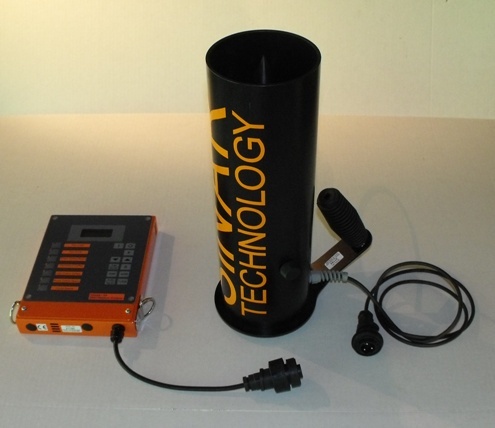 The BEANPRO Moisture Analyzer is a capacitance based analyzer that has 25 pre-programmed channels, used most commonly to measure moisture levels in free flowing agricultural commodities. 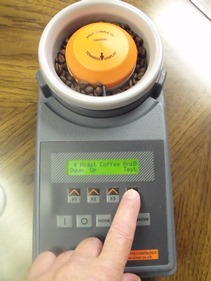 It is unique in that it allows the user to access the data, and programming functions, protecting proprietary moisture calibrations. 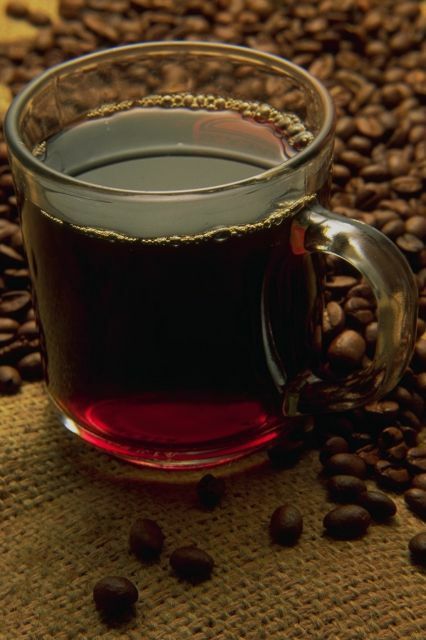 Used by over 60% of the coffee industry to accurately measure the moisture in beans and coffee grinds at the various stages of processing, as well as seed companies, animal feed manufacturers, grain companies, and more. Oven tests (Loss On Drying) are the primary method by which many materials are evaluated for moisture content. 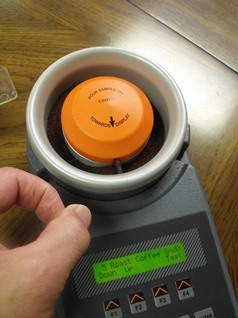 The process of heating a sample at low temperatures, and weighing it until the rate of drying changes, and the critical moisture point is reached, may take many hours to complete, making it impractical for many applications. hopper assembly, and computer connection cables. 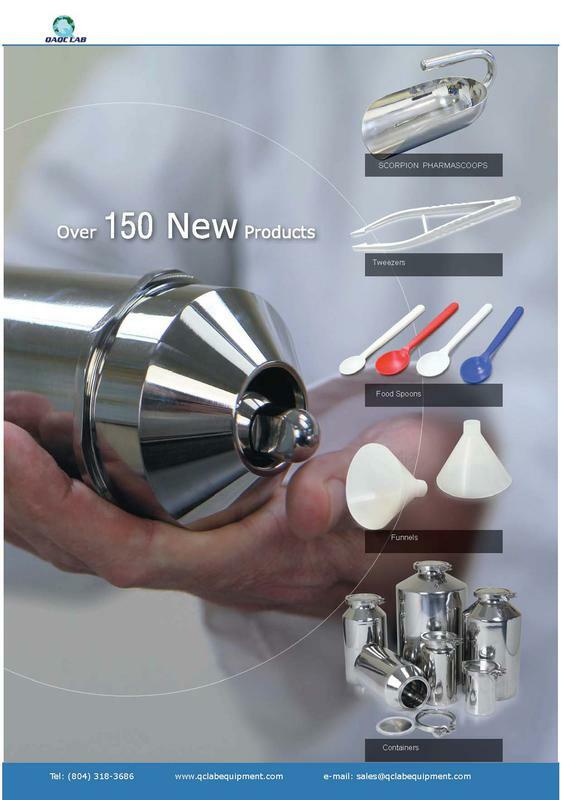 PACKED DIMENSIONS 22" x 18" x 6"
Complete diagnostic and calibration service. Inspect, replace, and/or clean, when necessary, batteries & holder, keypad gasket. 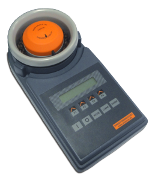 Separate charges may apply for pc board, weight balance, or sample cell replacement. Calibrate to certified standard. 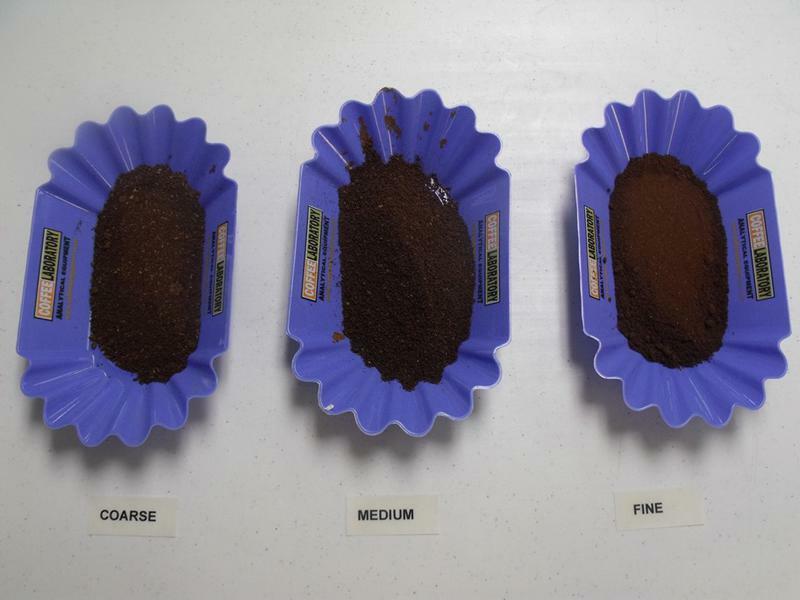 Verify moisture against coffee samples with known moisture. Inspect and/or update curve data. Includes calibration sample long term storage wheat. Includes calibration certificate, with copy maintained in customers file.